Police officers know there is no such thing as a routine call. The very nature of police work puts an officer's life in jeopardy. Officers and their families know this and accept the risks of living a life devoted to public safety. Nine Gastonia Police Department officers have made the supreme sacrifice and lost their lives while serving our city. We take time to remember them and their families during National Police Week, an annual observance during the month of May. Their dedicated service and acts of bravery remind us all of the value of living life with courage and in service to others. Chief O.F. 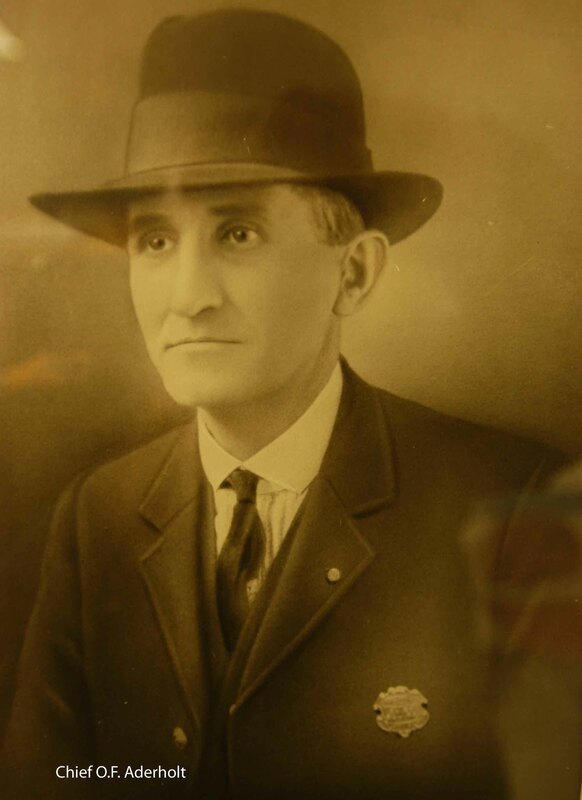 Aderholt was shot June 7, 1929, during a labor union conflict involving Loray Mill workers. Chief Aderholt and other officers were shot by labor union guardsmen at a tent colony after a struggle began with one of the workers as police attempted to disarm him. 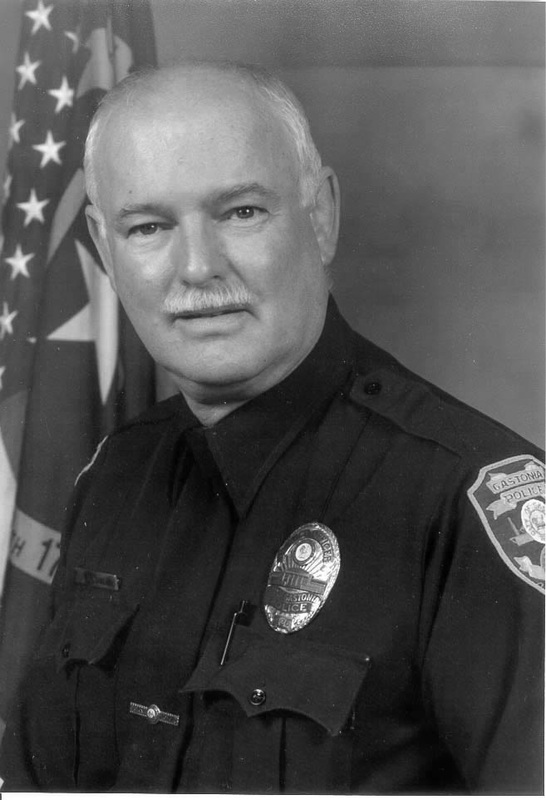 Chief Aderholt died the next day from his injuries. He was an 18-year police veteran and had been the city's chief for seven years. Gastonia Mayor Emery E. Denny described Chief Aderholt as an able, efficient and fearless officer, yet considerate and kind in his dealings as an official. On Sept. 5, 1937, Motorcycle Officer J.H. Smith was on his way home from working a security detail at a Gastonia High School ball game when a car crashed into him. The car had been stolen from someone who was attending the ball game. Officer Smith, 32, had been on the police force for five years. Chief J.C. Elliott said Officer Smith was considered a valuable and efficient member of the force. 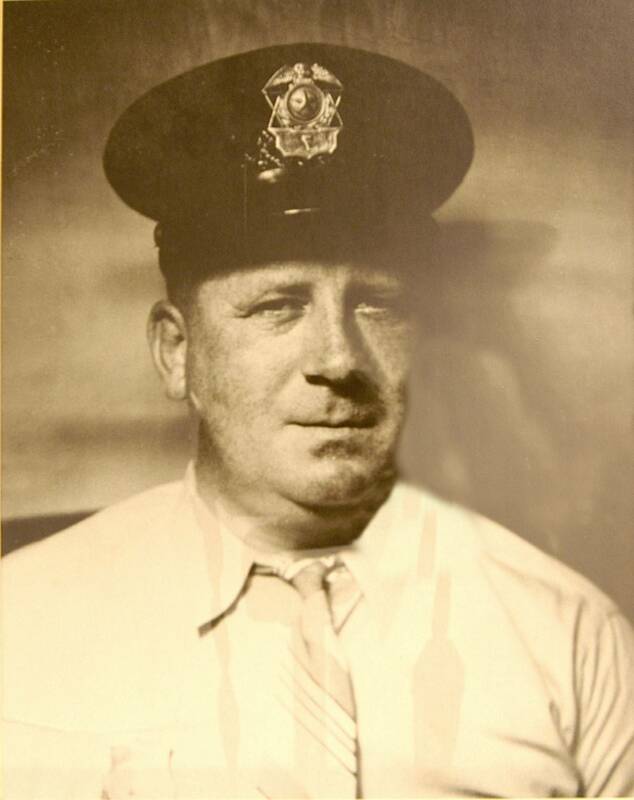 Officer S.C. "Preacher" McKenzie, 31, was killed on Aug. 13, 1941, in a car accident while en route to work in his personal car. He collided with a police radio car that was responding to a fire call made from a fire alarm box in front of Gastonia High School. The call turned out to be a prank. Officer B.K. 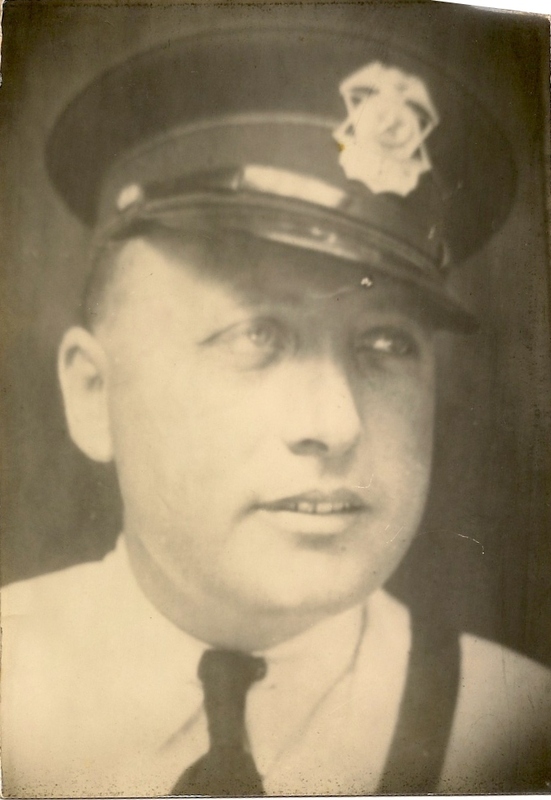 Birt, 33, was a passenger in the police radio car and died on July 29, 1944, nearly three years later from complications stemming from his injury in the wreck. 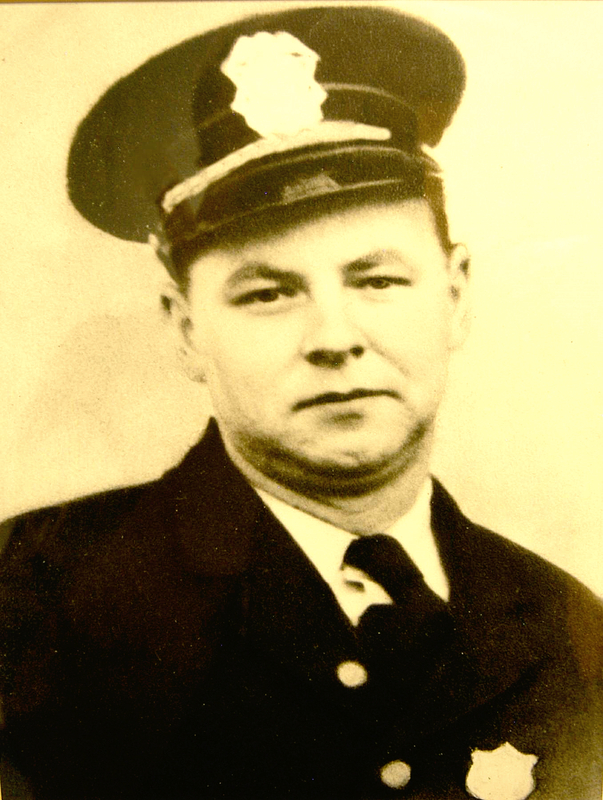 Chief J.C. Elliott speculated that McKenzie was heading to work to relieve Birt who was working in McKenzie's place when McKenzie noticed the fire truck turning onto York Street. He tried to assist the fire truck and did not notice the police car following. 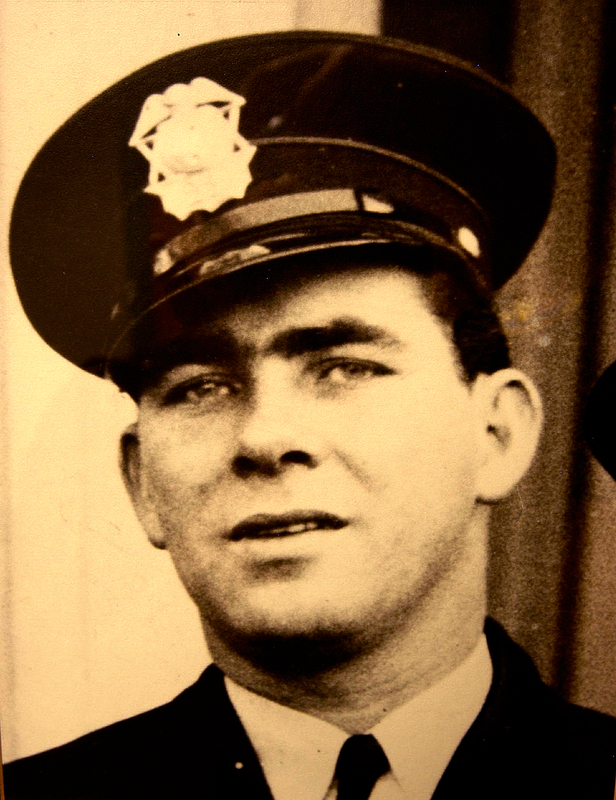 Officer Charles V. Murphy died on Aug. 1, 1944, from a heart attack while attempting to take a drunken suspect to jail. Officer Murphy, 35, struggled with a 29-year-old Gastonia man on West Airline Avenue and during the altercation Murphy received a blow to the head which put a gash over his eye. Officer Murphy managed to subdue the suspect and get him in the police car before suffering the heart attack. He died en route to the hospital. 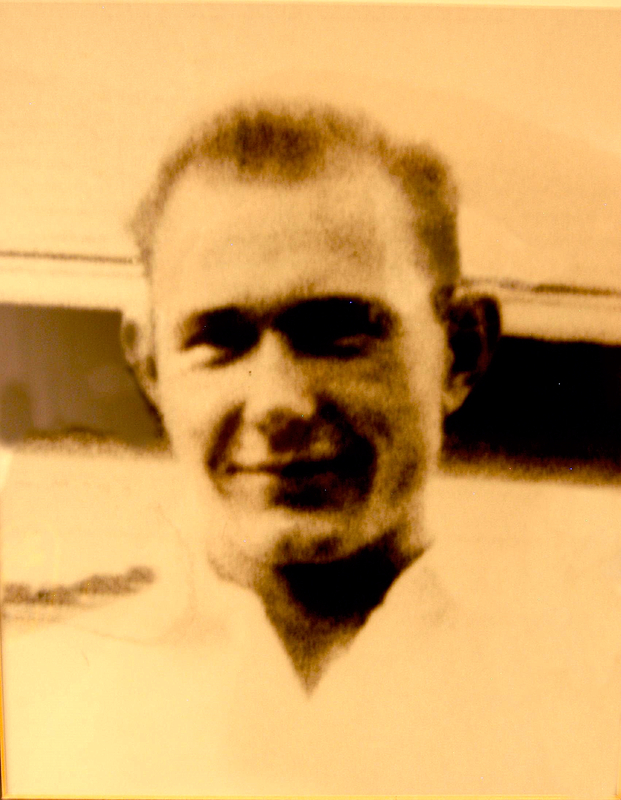 Officer Red English was shot Nov. 7, 1948, by an ex-convict who barricaded himself in his house and conducted a one-man gun battle against a company of law enforcement officers and deputized civilians. Other officers and civilian spectators were also wounded in the incident. Officer English, 30, died three days later from complications. Chief J.C. Elliott described him as a well liked and faithful officer who never shirked duty. Marshal Griffie rose to the rank of captain and got hurt while on a stakeout to capture suspects wanted in a rash of safe-cracking. Police officers had knowledge that the suspects would be going to the Goodwill Industries building which had an open stairwell. Capt. Griffie fell down the stairs and was hospitalized for his injuries. After coming back to work, he suffered a heart attack. He died on March 2, 1964. 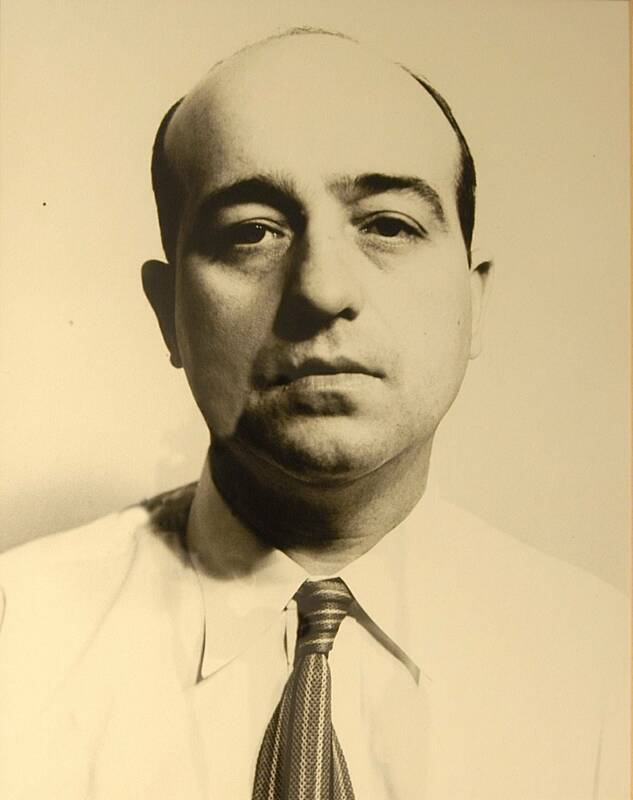 Lon Haskett was hired to work at the Gastonia Police Department on May 25, 1938. He was promoted to sergeant on Sept. 19, 1963, prior to being the first person in the police department to take charge of police vehicle maintenance. While serving in that capacity, he suffered a heart attack. He died on Sept. 28, 1977. He is remembered as being a big man from the mountains and a good detective with a memory like a steel trap. He never forgot a thing. Officer Baker worked for 21 years as a Gastonia Police Officer and for 1½ years as the assistant finance director with the City of Gastonia Finance Department in 1984-1985. He died July 10, 2001, of a heart attack in his patrol car while on duty. He was stopped at a traffic light in the 1800 block of West Franklin Boulevard when the situation occurred. Citizens came to his aid, administering CPR on the scene until EMS arrived. Officer Baker was described as a caring and dedicated law enforcement officer and family man.